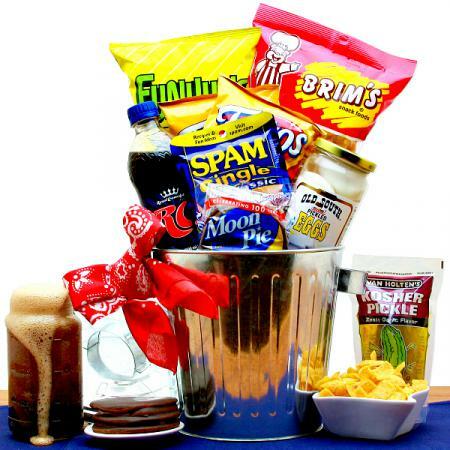 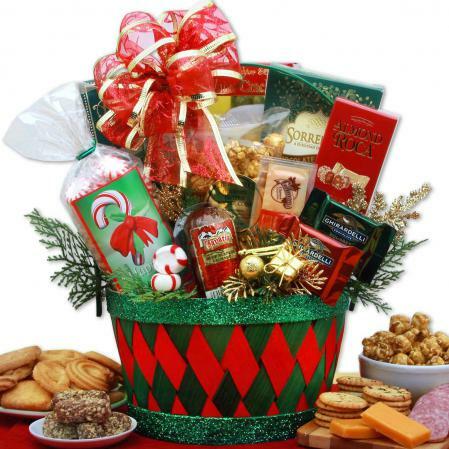 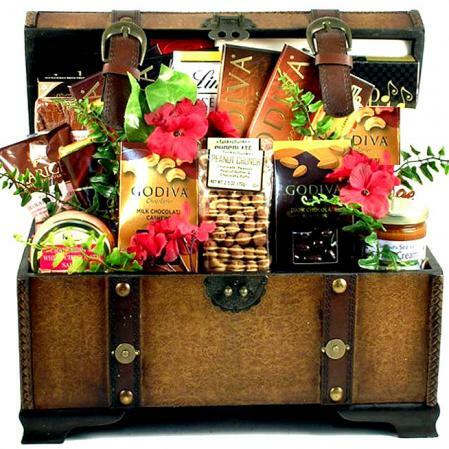 The perfect gift basket for that special lady with a taste for fine chocolates. 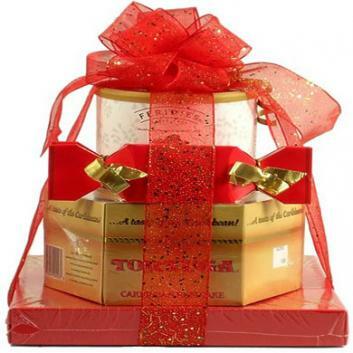 Win her heart with this big assortment of decadent chocolates. 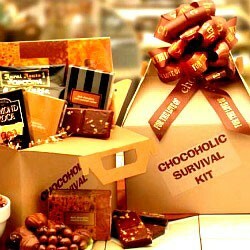 Do you know a woman who loves chocolate? 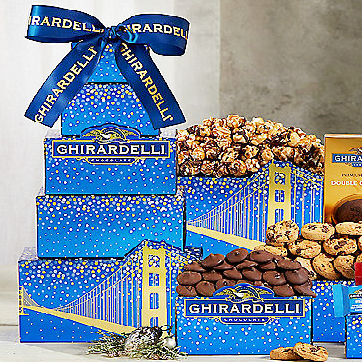 Once she opens this one-of-a-kind chocolate gift basket stand back and let the sampling begin. 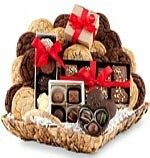 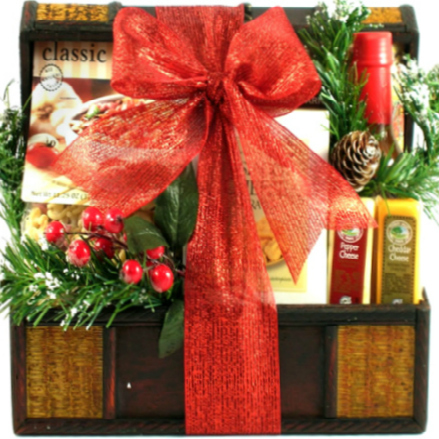 This is the chocolate lovers gift basket for any woman with a taste for fine chocolates. 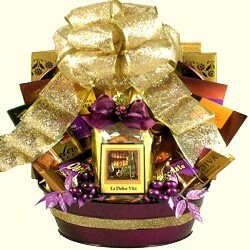 She will always remember who helped her get her "Chocolate Fix". 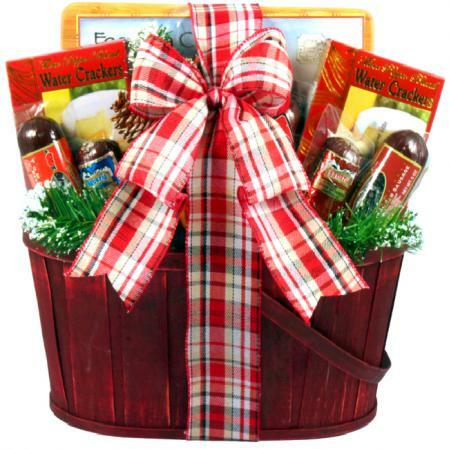 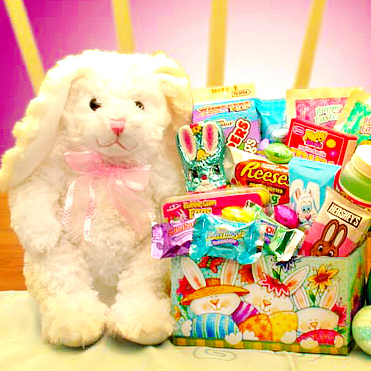 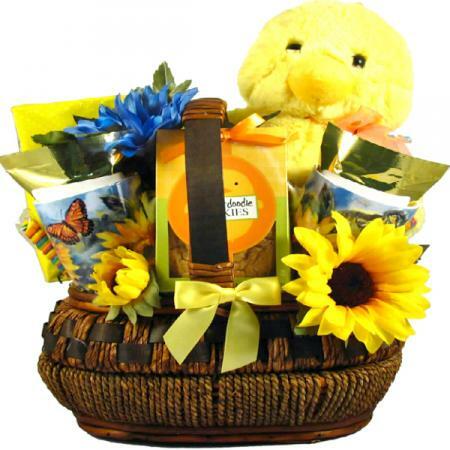 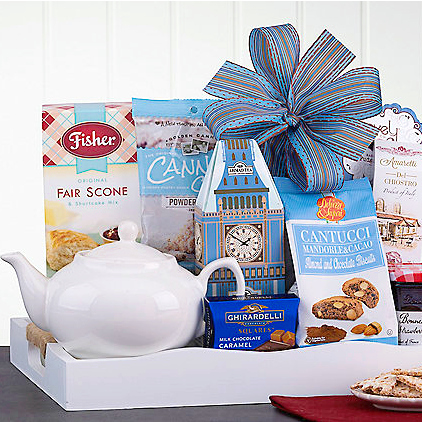 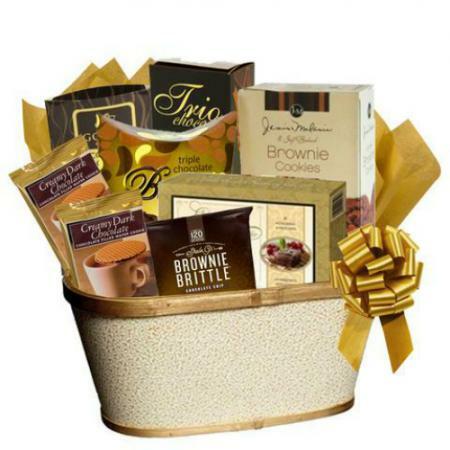 This chocolate lover gift basket for her will win her heart! 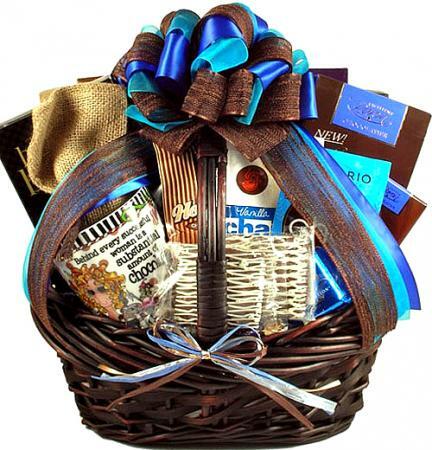 This chocolate gift basket is a complete, extreme chocolate experience that any woman will be thrilled to receive. 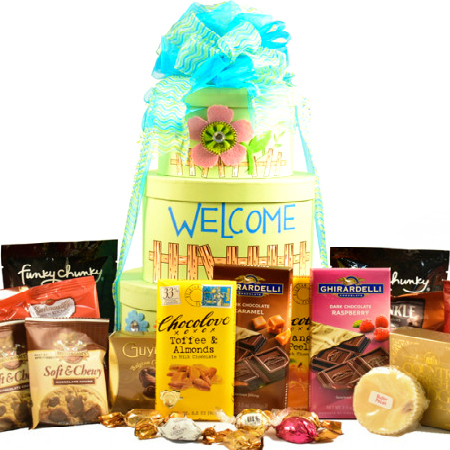 Chocolate gifts featuring some of the world's most-loved chocolates and gift baskets brimming with sweet treats that include chocolate. 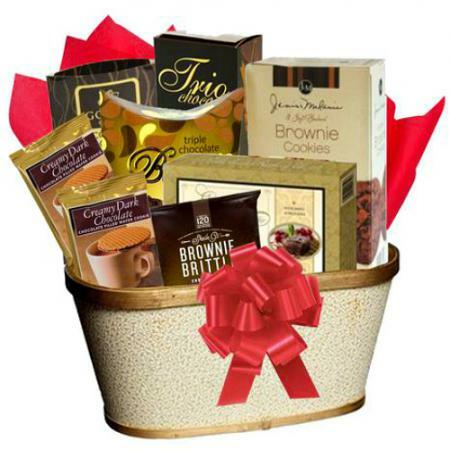 Chocolate, sweets and candy gift baskets filled with gourmet chocolates and delicious sweet treats perfect for every sweet tooth on your gift list.